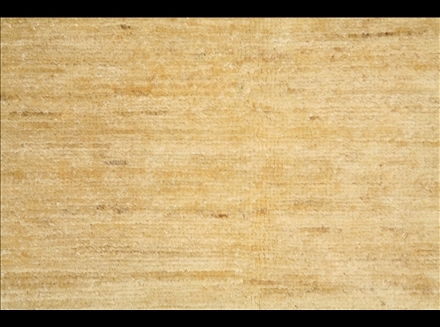 Fine Quality, Hand-Knotted, 400kpsi, 100% Silk! 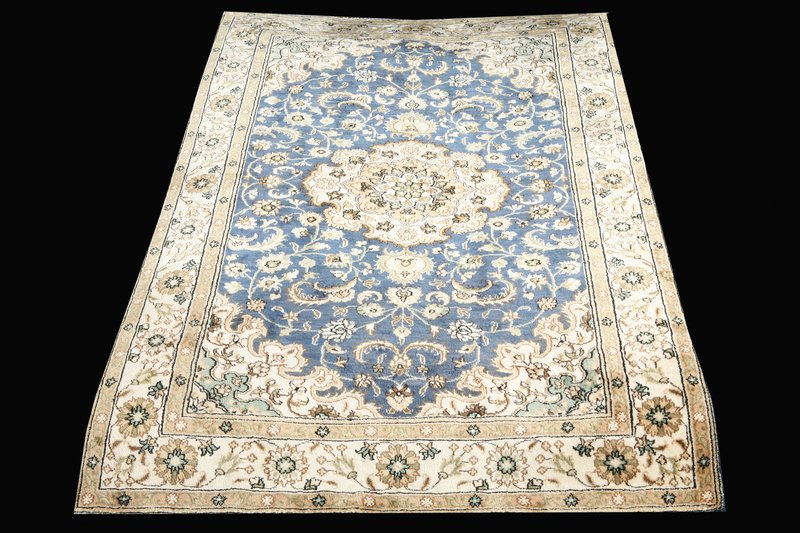 Nain rugs are constructed using the Persian knot and can be between 300 and 700 knots per inch. The pile is usually very high quality wool, clipped short and silk is most usually used as highlighting for parts of the detailing in the design. Some pieces are made entirely of silk. 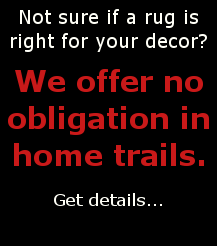 Nain rugs are often made in the areas surrounding the Nain town, not necessarily the town itself. 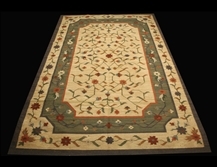 Nains utilize the Shah Abbas design and make use of flowing design such as flowers and tendrils. Nain is a small town in the centre of Iran, very close to the famous city of Esfahan. 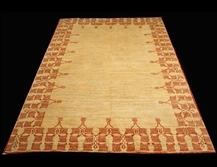 Previous to the beginning of the 20th Century, it was well known for producing high quality handmade woollen cloth. 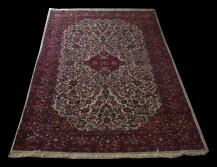 Due to a decline in that business the town commissioned weavers from Esfahan to create hand knotted rugs. 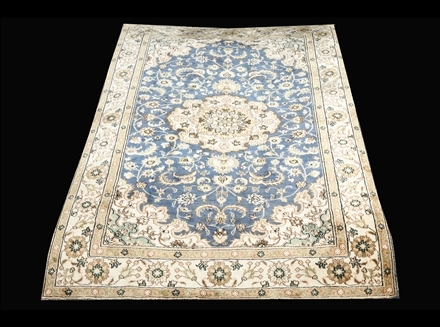 This link is still obvious when looking at contemporary Nain rugs, but they do exhibit a style of their own, using often highlightings of blue on cream or ivory backgrounds. 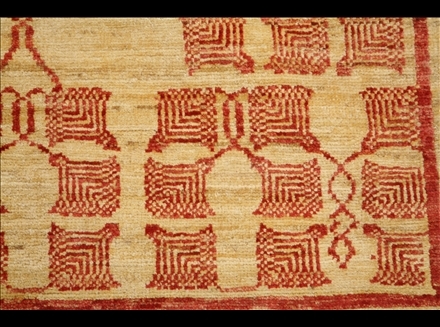 Depending on fineness the warp and weft will be either silk or cotton. Most usually cotton is employed, with varying levels of ply referred to as “la”, with the lower numbers meaning finer quality.